Singapore Business review is opening nominations for its much anticipated National Business Awards. 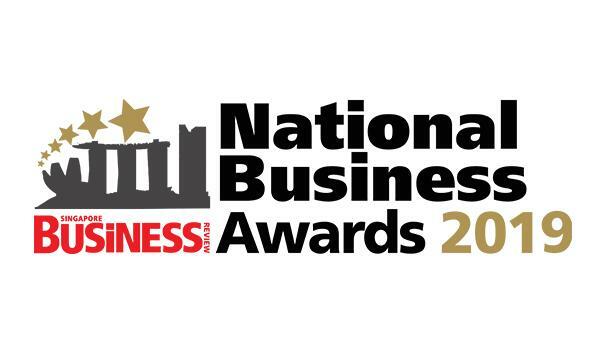 Now on its third year, the National Business Awards recognises the country’s most exceptional local companies and their contributions to Southeast Asian economies. "Thank you to SBR for this very prestigious award. We are very humbled. We are very proud. We have received this award for our expansion around the region, to Myanmar, Indonesia, China, and Vietnam to bring our brand of high quality education to help develop these countries,” said Brian San, Vice President Corporate Strategy & Support of PSB Academy, winner of the SBR National Business Awards 2017 for Education. 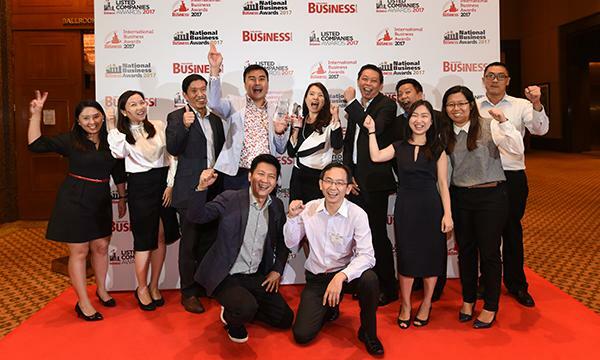 Nomination is open to homegrown Singaporean companies whose innovative projects have significantly enhanced the company's business operations. 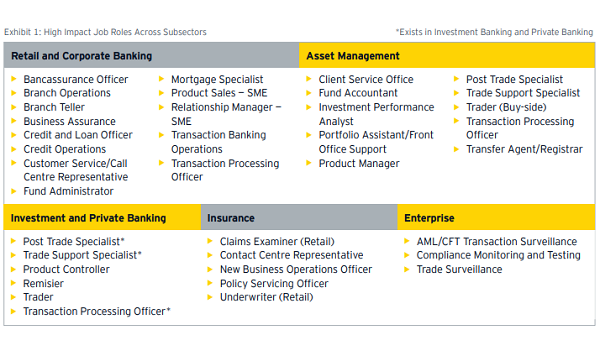 Past winners include International SOS, Cityneon, and RHT Holdings. Nomination is open until 16 March 2018, Friday. Winners will be announced at the awarding ceremony at 26 April 2018 at Conrad Centennial Singapore. To learn more about the awards, click here.